Power electronics/noise artist based in Lincolnshire. Internet-label NoiseUp presents the new work of British noise project Lightning Vanguard. The project was formed in the year 2017 in Lincolnshire and since its formation managed to release for free download several EPs and one full-length album. 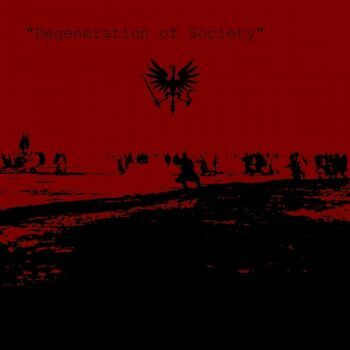 Lightning Vanguard’s music is balancing between classic noise sounds and power electronic genre with conceptuality about rotten society without values based on anarchy, anticulture and degradation. 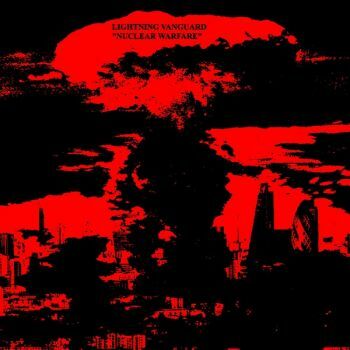 The new material is called “Nuclear Warfare” and includes three long tracks made in tough mix of noise and power electronics with dark ambient elements. This time the author went to the nuclear war topic and total annihilation of human race. Second full-length album of British project Lightning Vanguard will be available for free download on April 20th on the official NoiseUp website and the Bandcamp of the label. Noise the world! Sweet and fitting it is to die for the fatherland." 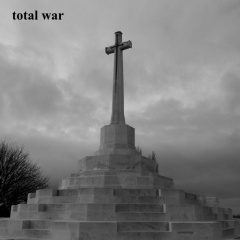 An album exploring the horrors of war past and present. An audial odyssey trekking from the bombarded trenches of a century ago to the cities annihilated in our own time, from the hand-crafted ideologies of the far-away politicians to the endless corpses of futile conflict. High volume recommended. Dedicated to all victims of war.